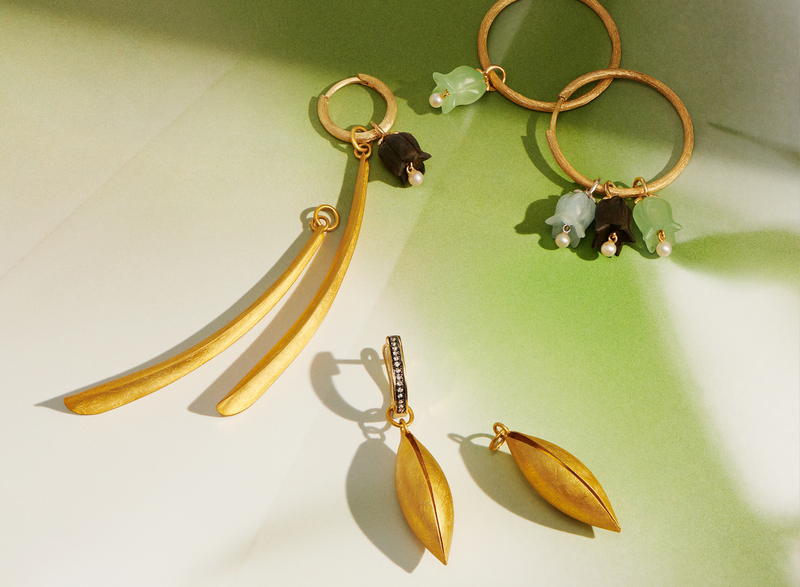 Discover the rich colour combinations of the new collection devoted to the beetle, an insect steeped in the symbolism of renewal. 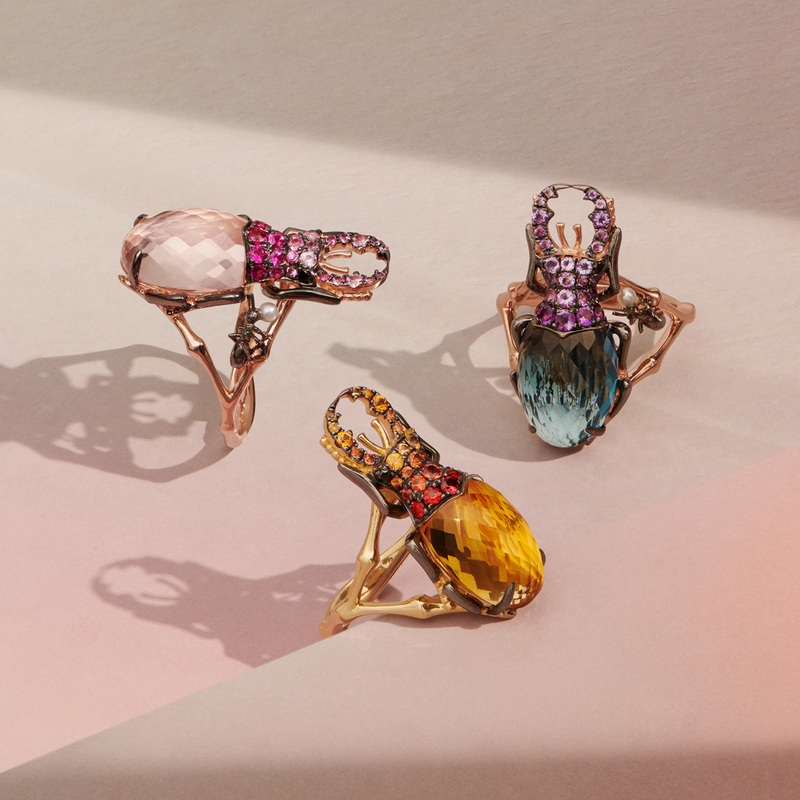 Delve into a microcosm of the natural world with the beguiling Mythology Beetle cocktail rings. 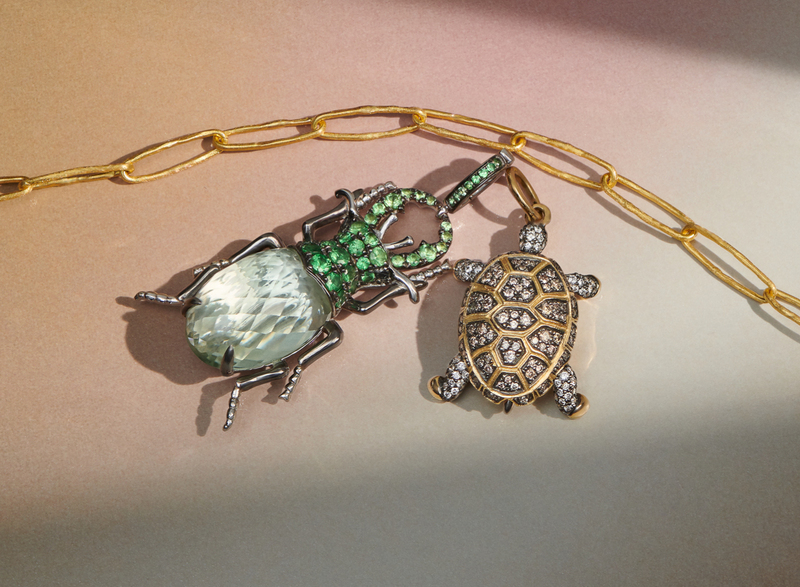 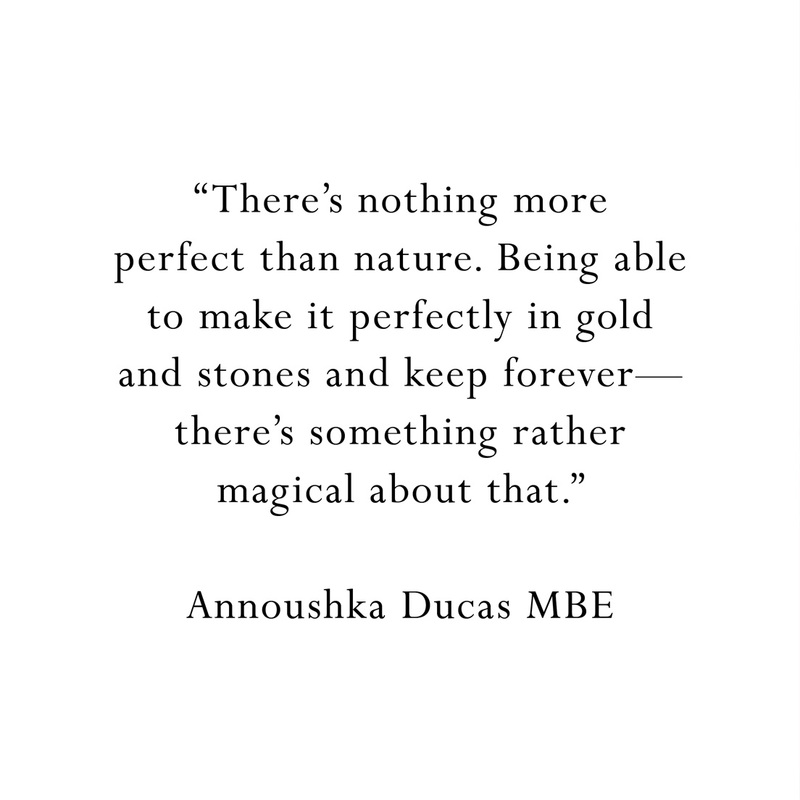 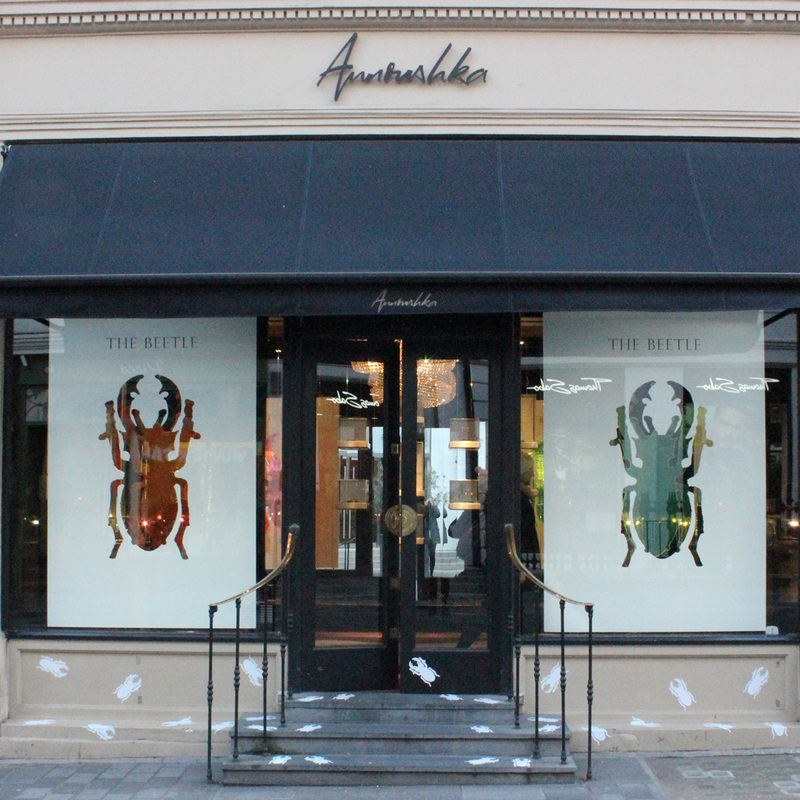 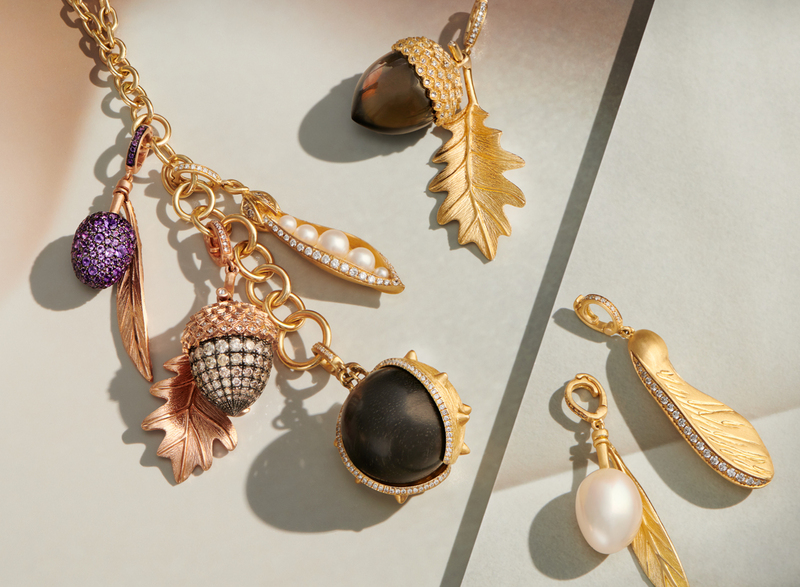 Centuries of myth, magic and symbolism collide in Annoushka’s updated, bestselling beetle charms. 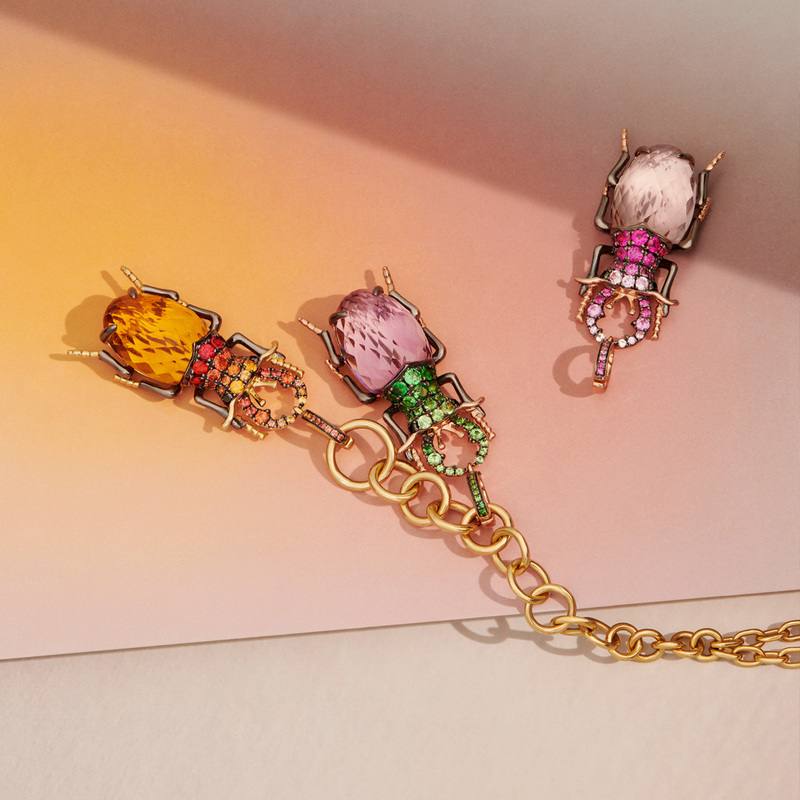 Tap into the beetle trend with colour-drenched beetle earring drops, available exclusively online.